Look out now, it’s everyone’s favorite openly meta civilian, Garfield Logan, star of the popular TV show Space Trek 3016, romantically linked to Queen Perdita of Vladiva, a neighbor of Markovia, and heroic advocate for his campaign to raise awareness of meta-human trafficking. Remember, if you see something, scream something! 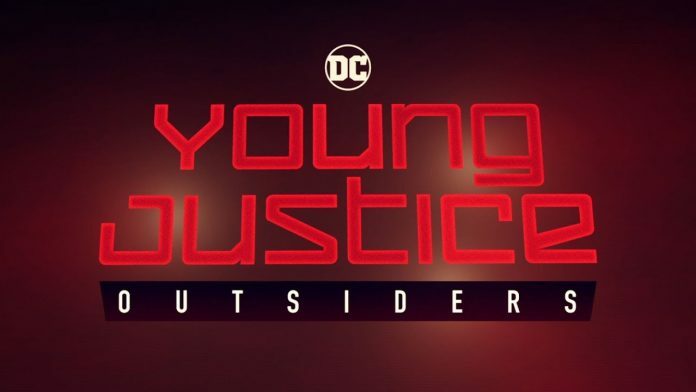 So when we last left our intrepid Outsiders, they were tooling up to go and rescue SuperBoy, and Prince Brion of Markovia, who were both shucked into meta-gene-inducer pods in the headquarters of Bedlam, where known meta-traffickers are known to frequent. Everyone got that? Onward we go! It really shouldn’t come as a surprise to anyone at this point, that the very loud security chief of Markovia, uncle to the crown princes, Baron Delamb, is in fact master villain Bedlam himself as well. He storms in among the fighting going on between our Outsiders and Count Vertigo and his cronies, claiming Prince Gregor gave no orders whatsoever to have his brother Brion turned into a meta-human. Which leads to yet more revelations about both Gregor and Delamb’s involvement in child abduction, meta-trafficking, and flat out murder. But see, Brion hasn’t heard any of this, while his meta-gene was awakening, and just as soon as it does, he just starts melting right into the sand, in fear and rage. Heading for the palace for confrontation, its not like too many people could stop him, at least it seems SuperBoy has recovered enough to follow, and try and stop any more actual murder from going on. A betrayed series of confrontations later, Crown Prince Gregor has ordered the arrest of Baron Delamb, for suspicions of involvement in meta-trafficking, the assassination of the King and Queen of Markovia, and oh yeah, the simple crime of being a meta-human himself. And for a final twist, Gregor apparently regretfully orders his newly meta’d brother Brion to leave Markovia, immediately. 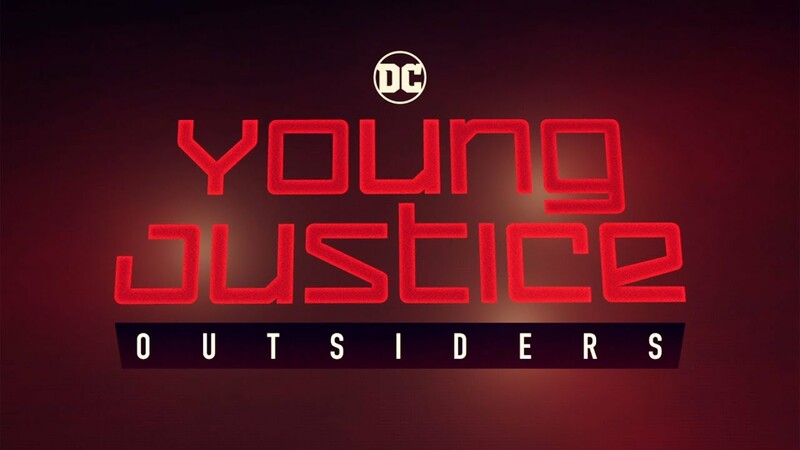 Tune in next time for more to help save the Kingdom of Markovia and all the other missing metas, on Young Justice: Outsiders!